Phospholipids are used in Parenteral Emulsions, there are a very large portfolio of phospholipids that have different origins (vegetable, animal, sythetic), different behavior as a function of pH, form different structures etc. All these parameters have to be taken into account to not only make an emulsion with a certain size, but also for the stability over long period. 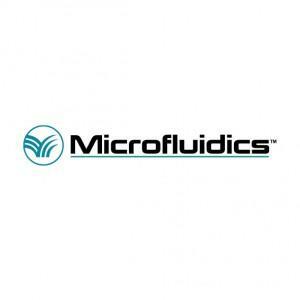 Michael Kahn, Senior Manager Business Developper at Lipoid, do an overview of this topic and Mrs Kelley McCabe from Microfluidics Corp do a short introduction to the benefits of using Microfluidizer technology.